Is your water system or its users affected by, corrosion, staining, bacteria, health issues, bad taste, odor, inconsistent quality, color and/or high operating costs? If so, we can help. 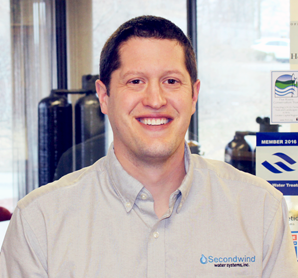 When you hire Secondwind to operate your public water supply, we create a personalized plan for you that can range from a simple, safe operations plan to a comprehensive 24/7 facilities management plan. We are also happy to work with your current operator to create a plan that will make water quality management something you can check off of your list. 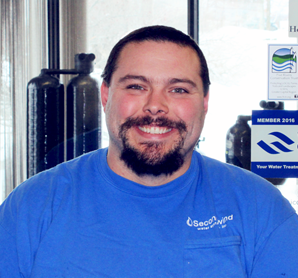 Our NH Certified Public Water Operators thoroughly evaluate your site and design a customized solution just for you. Your water and consumers will be safe. 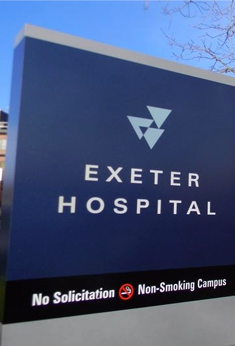 We offer the highest quality sanitation and disinfection systems & services in the region. All mechanical systems need to be maintained, like your annual car inspection and oil changes. We check the system and replace the routine expendables, complete a thorough evaluation and recommend any short term or long term repairs as needed. We create a personalized plan for you that can range from a simple, safe operations plan to a comprehensive 24/7 facilities management plan. From simple systems, to complex, you can count on us to be your single point of contact for your water system. A solid and long-standing relationship with the NH Department of Environmental Services. We will manage all communication with NHDES, resolve any problems and represent your system at all sanitary surveys. This strong relationship we have with the state benefits our customers in innumerable ways. 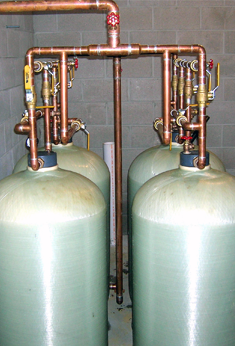 We manage and maintain your entire water system from well to distribution. 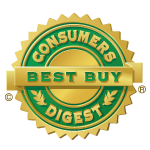 We continue sampling and managing all of your test results. We will assist you in developing realistic and feasible budgets, as well as assist you in financial and capital improvement planning for years to come. We use the most technically advanced monitoring systems, alarms, sensors, meters and measuring devices that keep us up to date on your system 24/7. With online access to critical information we have email and text alerts for alarms. We monitor and test pumps, piping, wells, storage tanks, valves, and more. We employ many different procedures and processes to protect your system information. Thorough documentation through operations and maintenance manuals, emergency plans, site drawings, and onsite logs keeps everyone on the same page and allows for people to step in, understand what is going on, and solve any problems that may arise. We are certified Grade II certified operators with OSHA and agency compliance. 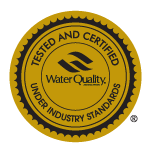 Our Water Quality Association certification ensures the most recent and up to date technical and scientific knowledge and expertise. 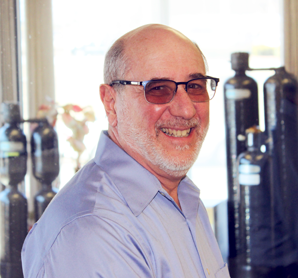 We offer professional engineering and licensed plumbers and pump installers. I wanted to thank you for the rebedding of our water system and to also acknowledge Richard Laughton for his prompt responses in ordering, scheduling and implementing the process. It was a pleasure to work with someone who kept me informed and was there to respond promptly to answer any question I might have. His professionalism, courtesy and follow-up were outstanding. 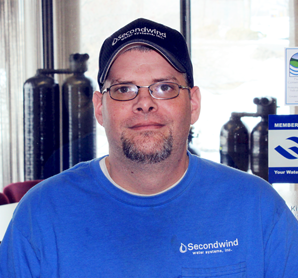 First off and perhaps long overdue, I have to say I am very pleased with the service provided by Secondwind and I offer credit for this satisfaction to Chris Vaughn. As you said back up wells are probably not one of my highest priorities and Chris keeps them on track so I don’t have too. 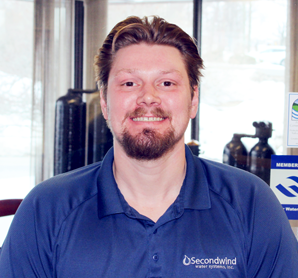 I would be interested to know what other services Secondwind can offer.